The new Dynamic Gold 120 Tour Issue shaft delivers the tour-caliber accuracy of Dynamic Gold in a lighter weight steel shaft. Stronger players will experience the exact same profile and launch as Dynamic Gold with slightly lower spin and a shaft that is easier to swing. True Temper has spent the past 15 years focused on two specific performance categories—Tour-caliber designs for the best players in the world and lightweight steel shafts. Dynamic Gold 120 Tour Issue represents the best performance benefits of both of these categories in one radically new design. 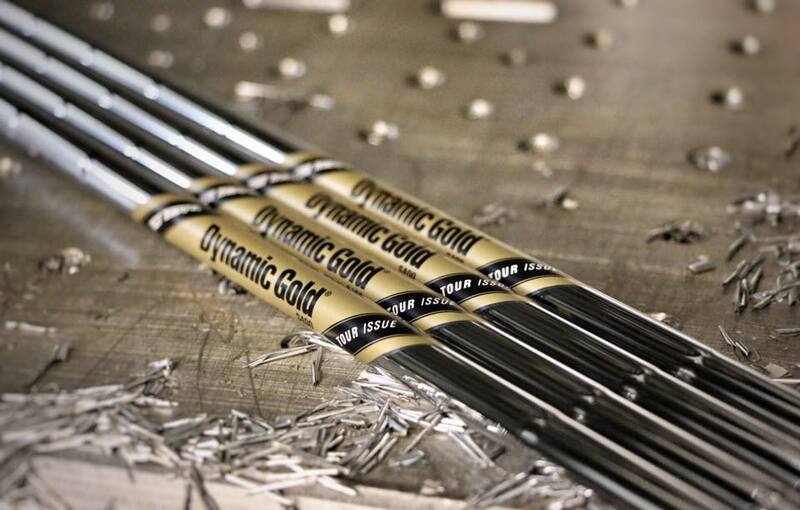 Dynamic Gold 120 Tour Issue is available exclusively through True Temper Performance Fitting Centers.